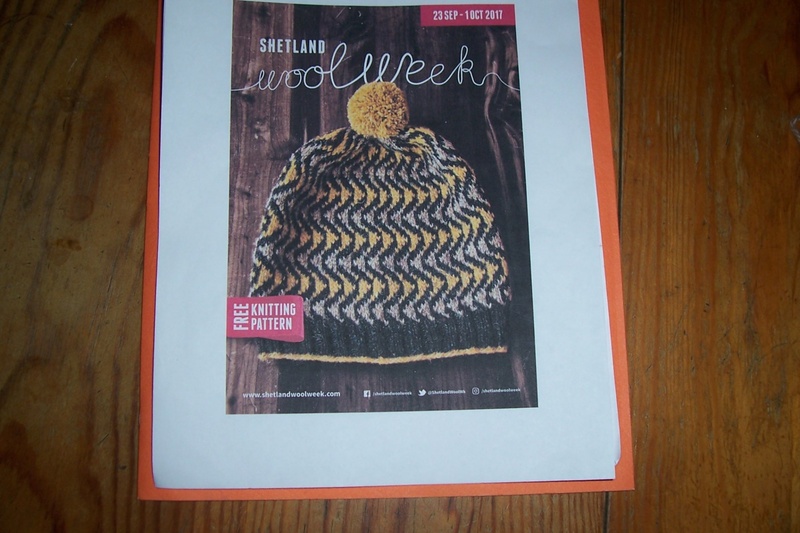 Shetland wool is synonymous with Fair Isle knitting. In it’s dyed and natural state it has a huge color range, ideal for the wonderful range of patterns available. Much as I like Shetland wool, there is no comparison with the softness of alpaca. 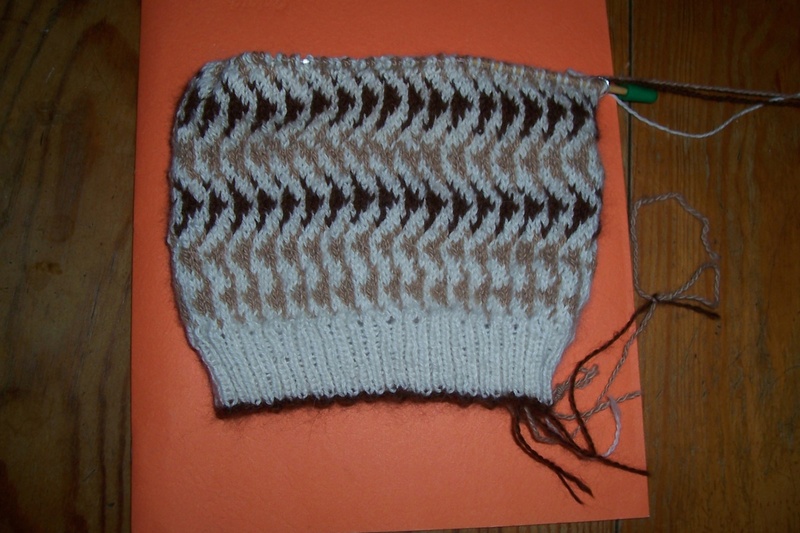 I decided to tackle a Fair Isle project using alpaca. I have not done a Fair Isle pattern before so this was something new for me. I chose to use natural colored alpaca. I soon discovered that it takes a great deal of concentration and any loss of focus results it lots of unpicking! It also helps to have a block of uninterrupted time which is sometimes difficult on a farm. I am persisting, however, and thought I would share the work in progress. Hopefully, in a subsequent post I can show the final product.